Brooke Walker is a well-known American Women’s Physique competitor and personal trainer. Brooke was always a competitive individual, and her involvement in fitness came naturally, after years of playing sports. Wanting to taste a new challenge, Brooke threw herself into the world of fitness contests. 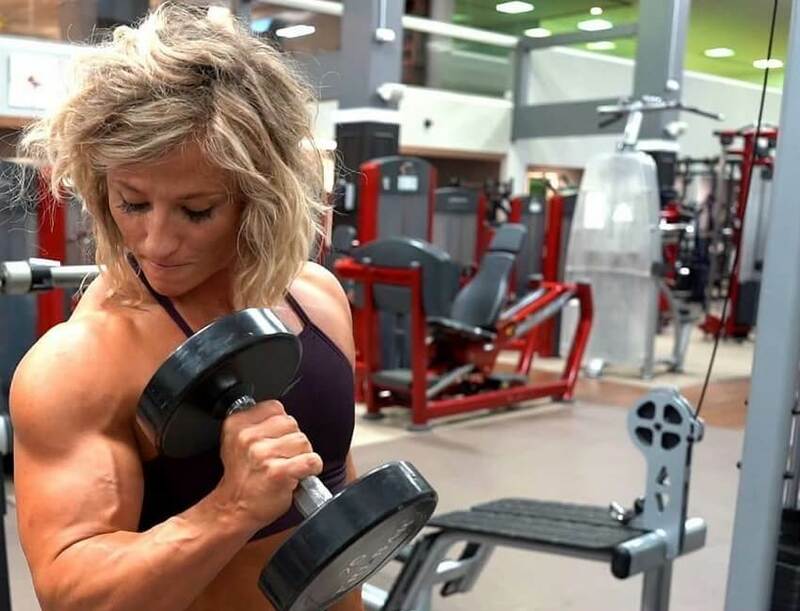 It took her just one fitness show to catch the ‘competitive bug’. In 2015, Brooke claimed 1st place at the Junior Nationals, which subsequently saw her earn the Pro Card. Ever since then, Brooke has been making waves in the IFBB circuit, as well as her personal coaching career. Brooke Walker grew up in Lago Vista, Texas. She says she was a “tomboy” growing up and wasn’t like other girls her age. Instead of playing with dolls, Brooke “would much rather be outside getting dirty” and playing sports. During high school, Broke took part in various sports and school activities. This includes cheerleading, which soon became her favorite hobby. By the end of high school, Broke was experienced in a wide range of sports, including basketball, track, and even powerlifting. After high school, Brooke stopped most of her hobbies, except one – weightlifting. Over the years, training in the gym became something special to Brooke. She fell in love with the feeling after having a good workout. This soon led her to start a career in fitness. She went on to study Health and Behavioral Sciences to broaden her knowledge about health and the human body. Brooke also trained hard in the gym, which saw her slowly transform her body. She looked fitter than ever at this point. After graduating from college, Brooke took her passion for fitness even further to become a certified personal trainer. “I was now on my way to having the career of my dreams,” says Brooke. 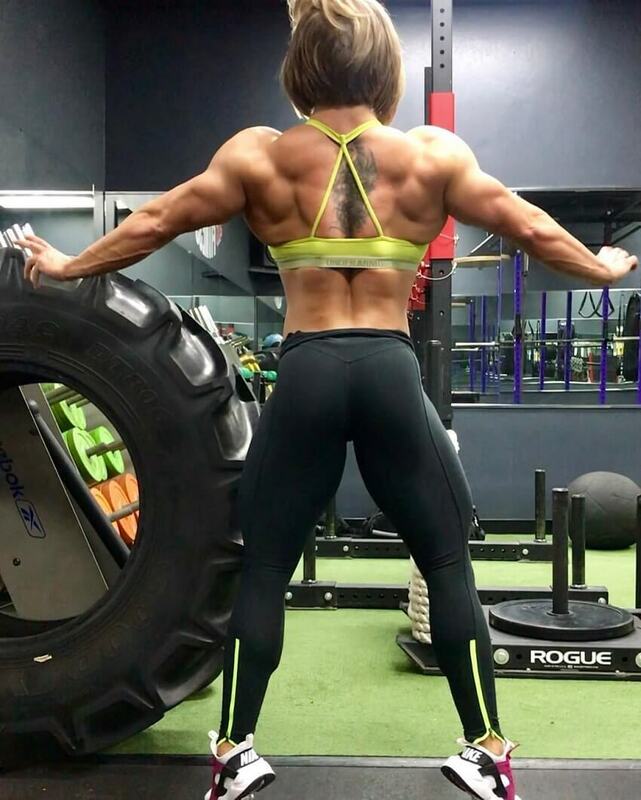 By 2014, Brooke started competing in Women’s Physique shows, and in just 2 years, made it into the IFBB Pro Circuit, after winning the 2015 Nationals. Brooke’s Pro Debut came in 2016 when she placed 2nd at the IFBB St. Louis Pro. Since then, she’s only continued to rise among the ranks – both in her career as a competitor and personal coach. Brooke has never had a problem with lifting heavy weights. For her, there’s nothing like pushing past her limits in the gym and improving year after year. 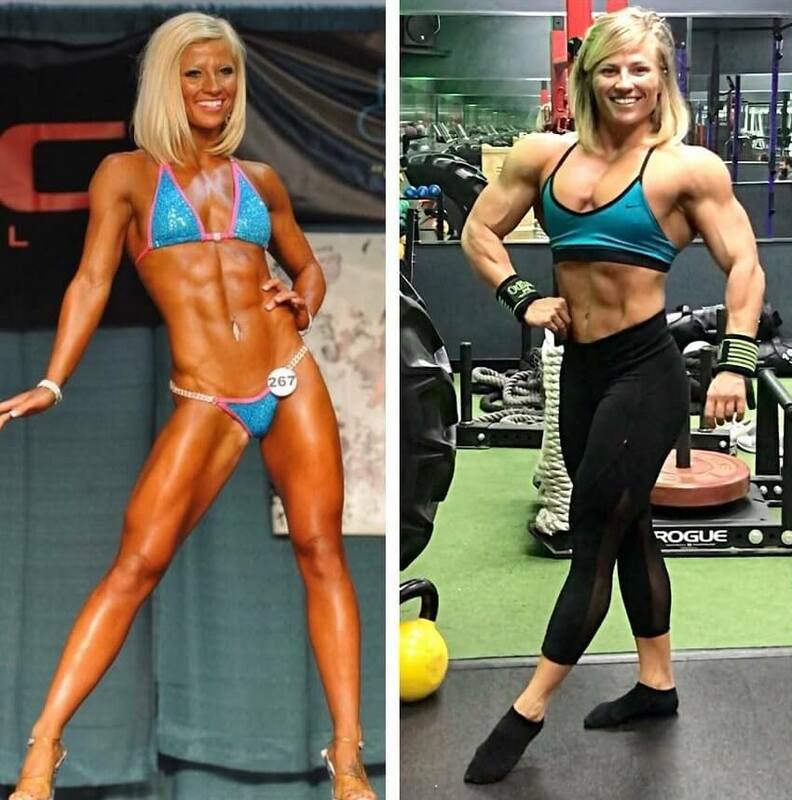 However, over many years of training other females, Brooke’s found that lifting weights will only accentuate the aesthetic and femininity of a woman, as opposed to cardio which doesn’t tone the muscle the same way. As a big animal lover, Brooke is a pescetarian. This means she only eats fish, but not meat. Other sources of protein for Brooke include legumes, grains, dairy, and eggs. She also eats carbs in the form of sweet potatoes and brown rice, which are slow-releasing and don’t cause spikes in her blood sugar levels. For fats, Brooke consumes nuts, seeds, avocados, and cold-pressed oils such as extra virgin coconut oil. Brooke says she used to be ‘addicted’ to football when she was young. However, her grandmother influenced her into trying cheerleading instead. Brooke Walker didn’t always consider a career in fitness. However, it took her only a couple of workouts to change her mind. Throughout the years, she’s improved her physique to not only look awesome but also become a world-class competitor. If you’re looking to kickstart your own fitness journey, you should look up to individuals such as Brooke. Her story shows us that fitness can bring you much more than just a good-looking body, it can also motivate you to get started on a path to success.